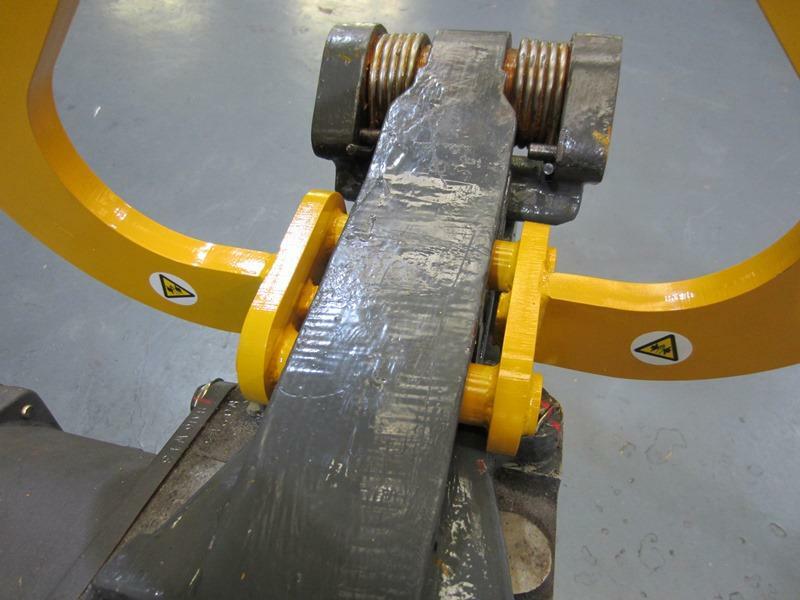 A safe lifting method was required for Brake Actuators on underground trains which have no obvious lifting points and an awkward centre of balance. 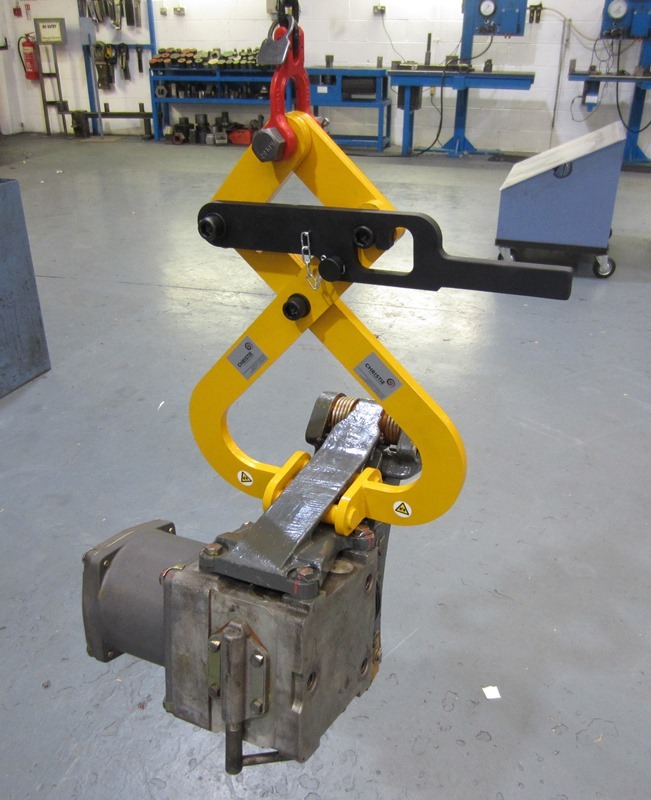 The solution was a Lifting Clamp with a scissor action which would hold the assembly securely at a point across the casting hollow of the Brake Actuator. The clamp consists of a Locking Handle which releases and locks the scissor action o0f the 'jaws' of the clamp. A safety detent pin also secures the Locking Handle in position to ensure that it remains either closed or open as required. 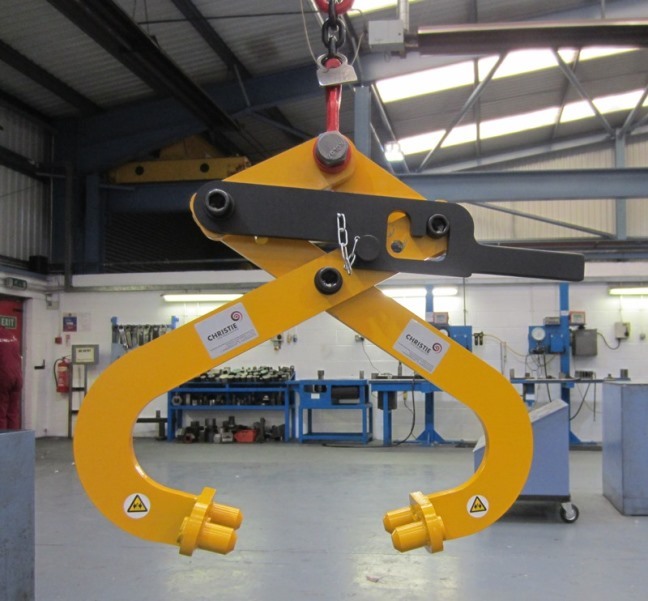 The Lifting Clamp is easy to use, portable and can be used with standard lifting equipment. 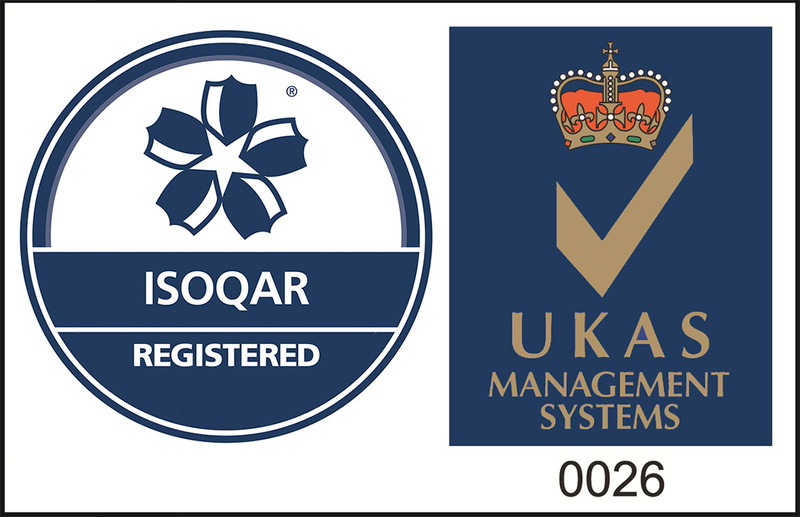 This particular model is tested and rated to 60 kgs. Different sizes can be manufactured to order and can be designed for lifting specific items.